ESC Brands Ltd leased 8,363 SF of Industrial space at 295 Interlocken Blvd Suite 500 for 5.5 years. 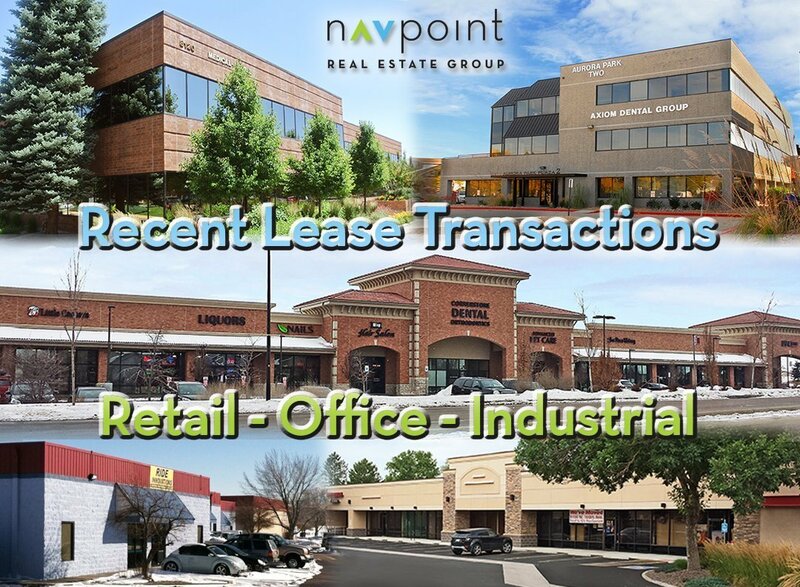 Matt Kulbe and Jeff Brandon of NavPoint Real Estate Group represented the landlord. This lease was executed in March. Mod Mountain Boutique leased 1,599 SF of Retail space at 215 Wilcox St Suite 103 for 5 years. Ian Elfner of NavPoint Real Estate Group represented the landlord. This lease was executed in March.